The Ember is the sunglass solution for the versatile woman athlete. From trail to basecamp, the subtle cat-eye design is ready to move with an ultra-light frame and nose pads for comfortable no-slip use. 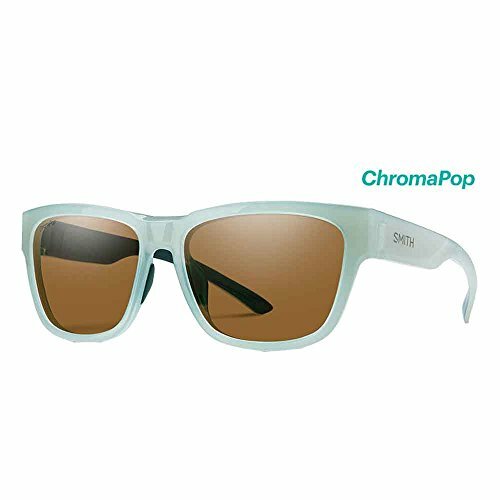 Chroma Pop lenses enhance clarity and natural color performance megol to define the terrain ahead.